2014 truly is the year of the wearable. Just take a look at any tech company – they’ve all introduced their own wearable devices; some even offer several types. Gone are the days of reaching into your pocket to grab a camera, and you’ll never lose your smartphone again. 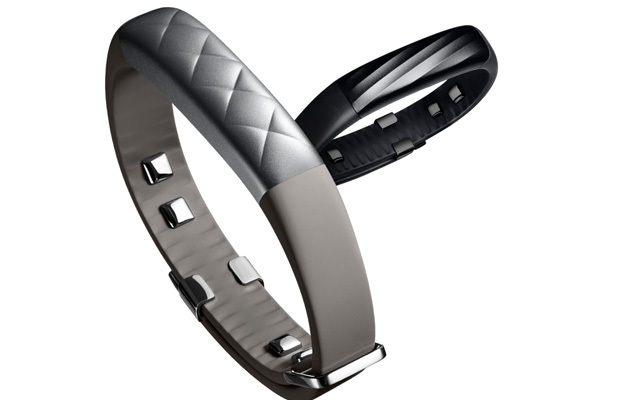 Wearables have transformed the way we use technology – and in turn, the way we live our lives. And what’s better is that there’s something for everyone – photographers, businessmen, athletes…even your pets. So if you’re stumped about what to purchase a loved one, you can’t go wrong with one of these 10 Must-Have Wearables for Christmas. The Moto 360 is a traditional watch with a major upgrade. This wearable features a conventional round face, which displays six digital clocks, plus much more. 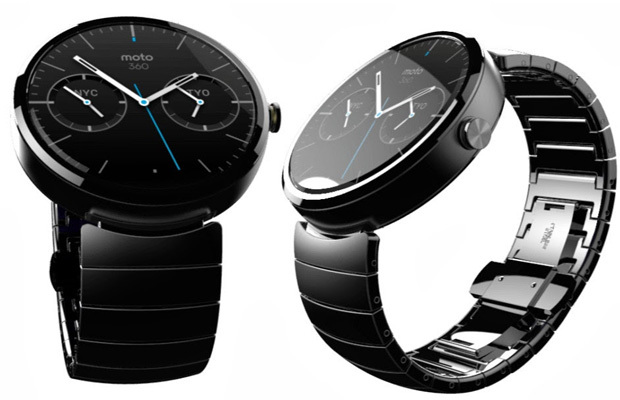 Made with stainless steel and leather, and powered by Android Wear, the Moto 360 is both fashionable and functional. 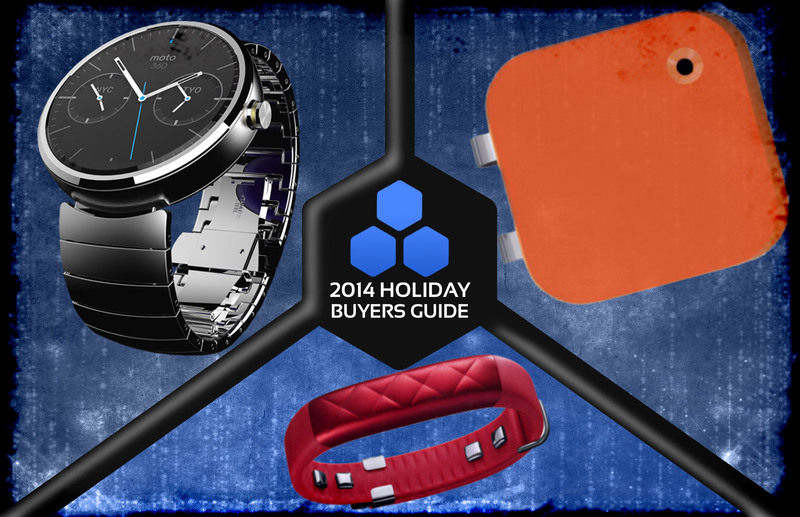 Voice control, fitness tracking, and notification features make this wristwatch a major steal. Billed as “the first truly wearable heart rate monitor,” the UP3 delivers even more biometric data and hi-tech features. On top of offering heart rate tracking, the new fitness tracker carries a series of new sensors to monitor sleep tracking and stress levels. Updated software makes it possible to track runs and other popular activities such as tennis, yoga, and Zumba. Why carry a camera when you can wear one? 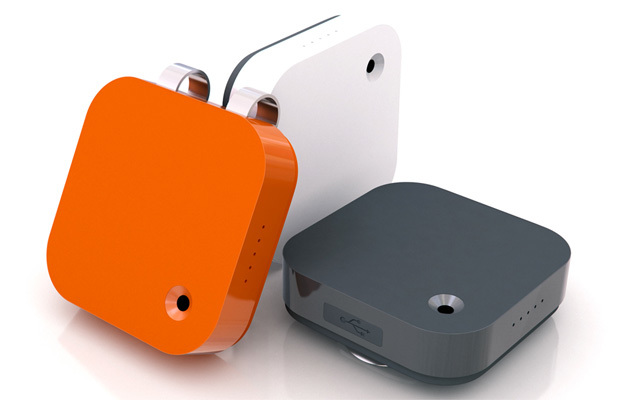 Narrative Clip prides itself on giving users photographic memory. Basically, it’s a teeny camera that is attachable to clothing, like the collar of your shirt. It’s “small enough to never get in the way, and smart enough to capture life as we live it.” Just snap the clip on, and it starts snapping away – two photos a minute. Pictures immediately sync with an online library, and are organized by time and location. Never miss a moment again. This smartwatch does much more than just tell time. 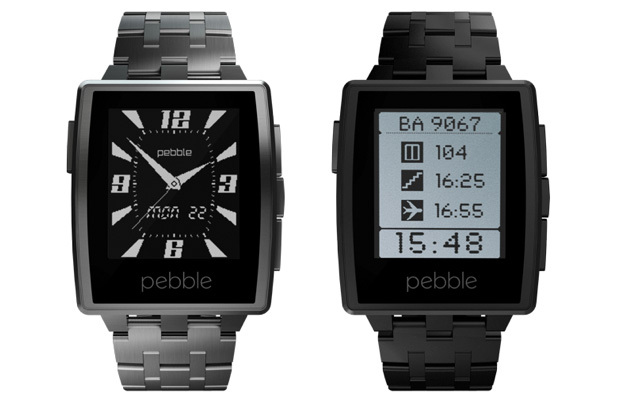 The Pebble Steel syncs with your smartphone, allowing you to see texts, control music, and download thousands of apps. Choose between brushed stainless and matte black, roll up your sleeves and flaunt this sleek piece. If you’re a gamer, chances are you’ve been keeping tabs on the latest, greatest innovation in the gaming world: virtual reality. 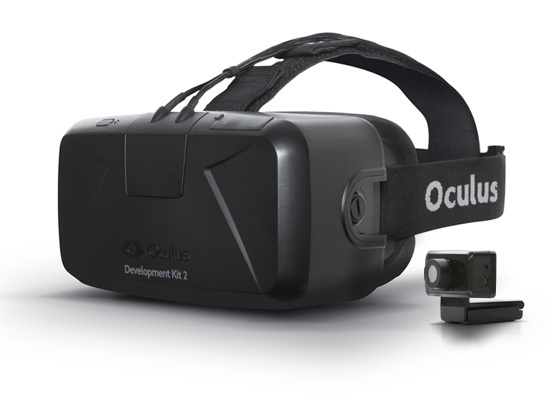 And if there is any device that’s worth investing in, best believe it’s the Oculus Rift. The second development kit transforms game play, inserting players right into the action. With positional tracking, the device can accurately note all your minute head movements. And with a Low Persistence OLED Display, you can kiss simulator sickness goodbye. Don’t just play the game, live it. Curious about the status of your wellness goals? Email notifications? Calendar events? Just glance at your wrist. Have a question? Just ask Cortana. 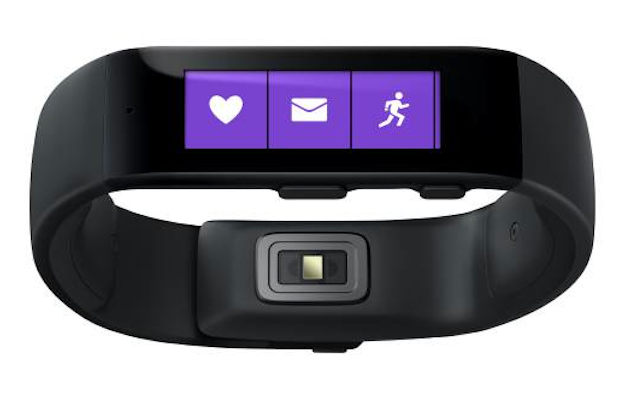 And with cross-platform compatibility, the Microsoft Band syncs with other devices, regardless of your preferred OS system. In short, this wristband really does it all. Monitor your dog’s activity with this pet-friendly wearable. Just simply attach it to your dog’s collar, and rest easy, knowing that your furry friend’s whereabouts are synced to your phone. 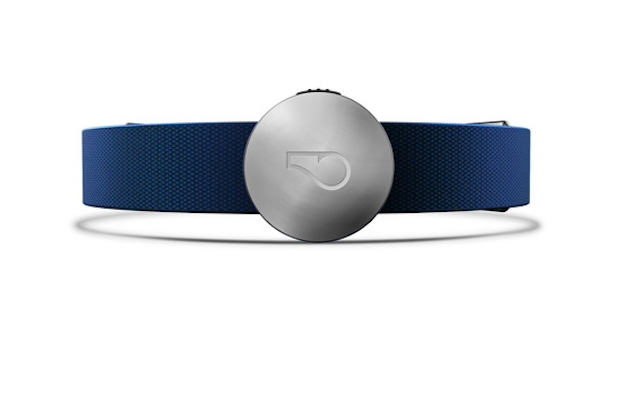 Track your dog’s movement, sleep, and even share the data with your friends. Being a pet-owner just got easier. 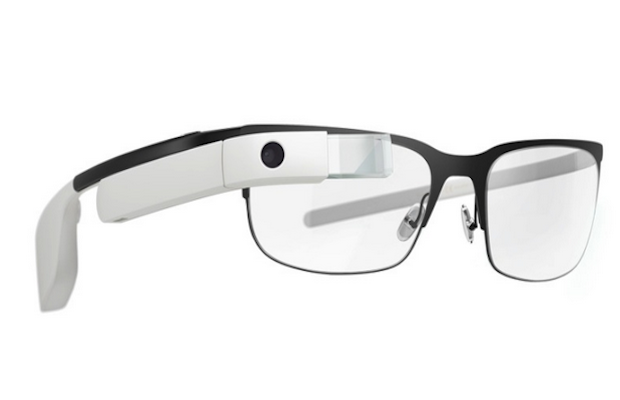 In the past, Google Glass has received some flack for being weird-looking, to put it lightly. But Google has given this wearable quite the makeover, now with 5 frames and 8 shades to choose from. Fashion really does meet technology with this futuristic eyepiece, bound to change the way we experience life. Call a friend, search the web, snap a photo, read the news, and perform hundreds of other tasks with Google Glass. Say goodbye to those pesky Bluetooth earpieces. 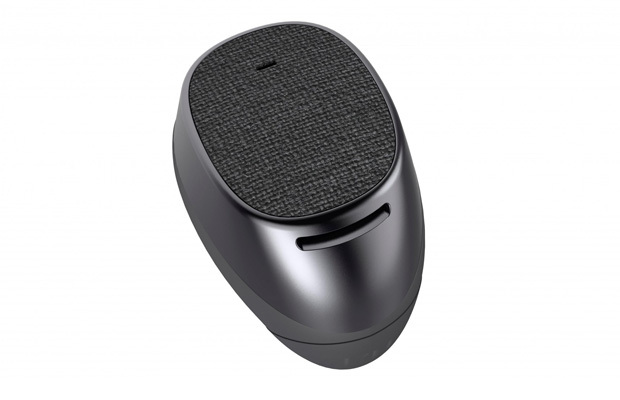 The Moto Hit boasts about its ability to put you “in control” while remaining “out of sight.” A small, discreet earpiece, this wearable allows you to control all smartphone actions, simply through voice command. 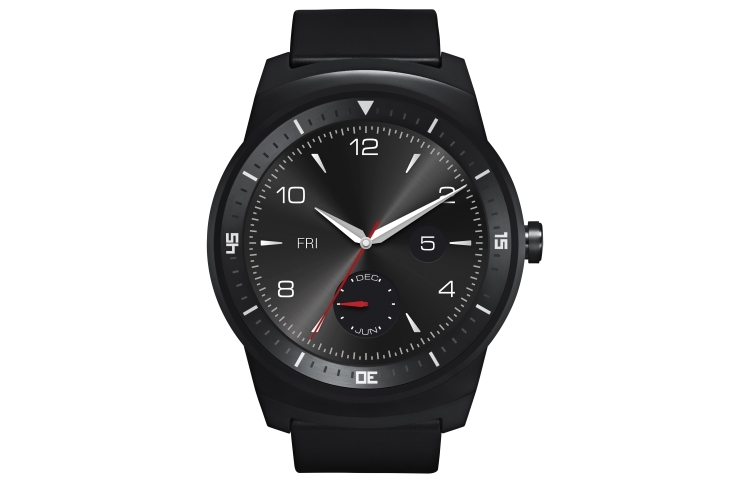 Another traditional-styled smartwatch, the LG G Watch R creates a look that is both timeless and technologically advanced. A round clock-like face, an immaculate display, and features like weather, navigation, and stock updates put this wearable at the top of its field. But what really makes this smart watch unique are the various interchangeable straps that allow you to adjust your watch according to your mood.